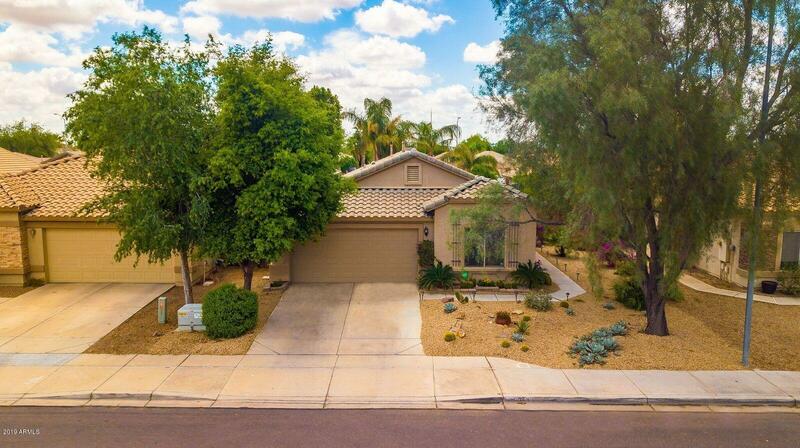 All PARKWOOD EAST homes currently listed for sale in Mesa as of 04/23/2019 are shown below. You can change the search criteria at any time by pressing the 'Change Search' button below. 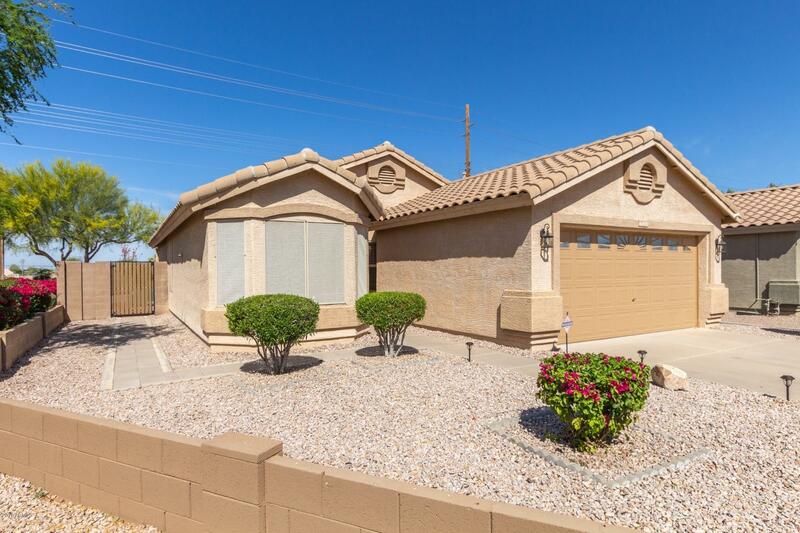 "3 Bedroom Mesa home with a pool! HUGE great room concept with separate dining area and open kitchen. Vaulted ceilings throughout, including your master beroom! Enjoy your private backyard with a North facing lot, and oversized extended covered patio, luscious landscaping, and pool. Other features include: granite kitchen counters, upgraded kitchen cabinets with pullouts, tile flooring, separate master tub and shower, walk-in closet, and ceiling fans throughout. Minutes from the US 60 and loop "
"New carpet, new interior paint, new flooring in kitchen and bathroom and many updated light fixtures make this feel and look like a new home just waiting for a new owner. Located right next to a community green belt. And a kitchen skylight provides plenty of light for the resident chef. Ceiling fans in bedrooms and living area. Additional features include a soft water system, and a paver sidewalk to the backyard. Close to the US60 and new shopping going in less than a mile away. The house is"